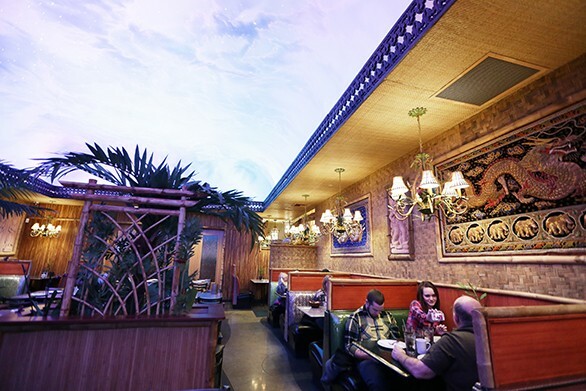 Thai Bamboo on the opening night of Spokane Restaurant Week. We're almost to the weekend, kids. Survive the home stretch with a satisfying meal and some entertainment afterward. Cafeteria Man This documentary focuses on public school lunch reform, has been selected for many film festivals and even features the First Lady. We recommend that you watch it before dinner — you’ll skip the burger and think gourmet. 6 pm • Free • The Book Parlor, 1425 W. Broadway Ave.
Yo Gabba Gabba Coloring Contest Winner Announced!